Even when I'm in South Carolina, my good friend Lisa and I are almost two hours away. 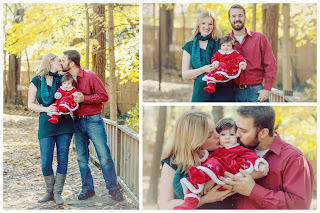 I'm fortunate our lives' schedules worked where I could photograph her family's holiday session. 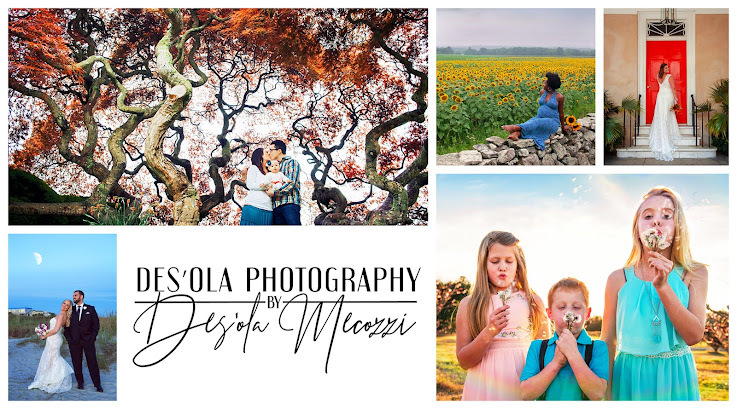 Years ago, I photographed Lisa and Michael for their first session when they were dating in the same park we photographed today. Fast forward to today, they have their little girl Maevis about to have her first Christmas being photographed with her parents. Wonderful how life goes! Here are just a few of my favorites. Enjoy! It was wonderful to see y'all! So happy.